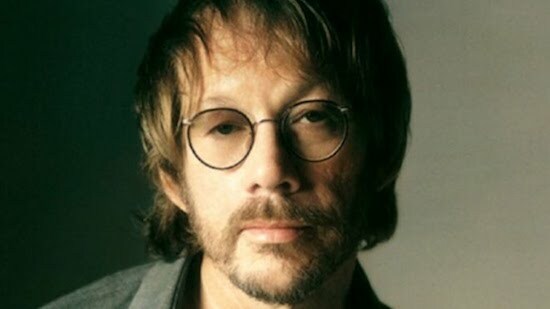 Rigby: I opened a bunch of shows for Warren Zevon in the late ’90s/early 2000s. I’d heard he was a handful and difficult, so I was scared to meet him the first night at First Avenue in Minneapolis, but he was really nice to me. He dressed in low-key-but-classy gray clothes, worried about his hair and was in a quiet phase: dating a schoolteacher, bragging about his kids. It was fun playing for his audience, a rowdy bunch who liked beer but also words, so they liked me. Warren would listen to my set each night and tell me, “You did good.” It meant so much because I thought he was absolutely brilliant out there by himself, pounding his piano or standing up fingerpicking the acoustic. He was just releasing a new album, Life’ll Kill Ya, and it was a great set of songs that talked about death and getting older. When I broke a string at the Irving Plaza show in New York, the big one for me cause it was where I lived, he strolled out onstage and handed me his acoustic. “Easy,” he said in my ear, in that husky, scary voice of his. “Take it easy.” I still choke up when I hear songs from that album. Like pretty much everybody I looked up to who’s gone, I’m older now than he was then.